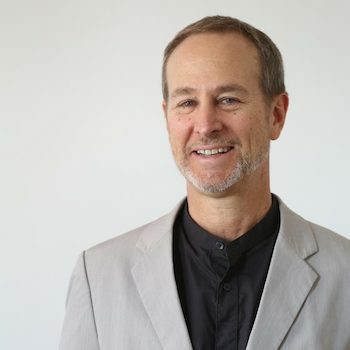 Wayne Turett has had a long, successful practice as the principal at the Turett Collaborative, his 12-person architectural firm in Lower Manhattan. But he admits there were still a few items on his career bucket list a couple years ago when he found himself walking down a Greenport street and noticed that a for-sale sign, partially hidden by some bushes, was posted again on a property he had already ruled out buying. To his delight, he learned the parcel had been subdivided, and now a half-acre portion of the original lot was for sale featuring 70 feet of water frontage and a dock on Stirling Basin, a protected harbor that hugs the eastern side of downtown Greenport and features a popular marina. Wayne Turett, principal at the Turett Collaborative. The kind of house Turett wanted to build — a cutting edge, energy efficient “passive house” — was never in question. 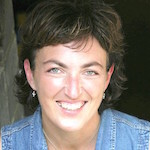 The term “passive house” basically refers to a rigorous, voluntary standard for energy efficiency that informs the entire design and construction process, producing structures that have the ability to function and maintain comfortable temperatures year-round without petrol-fueled or energy-intensive systems such as traditional heat and air-conditioning. 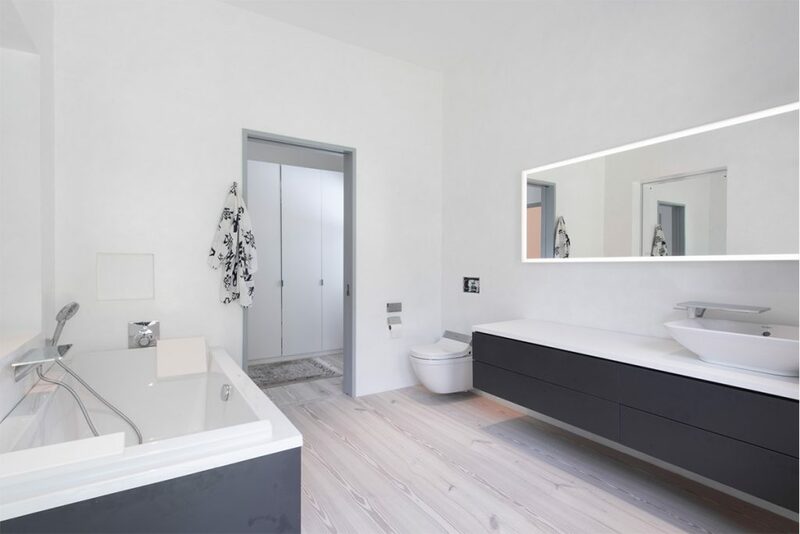 The specifications are far more stringent than “green” or LEED certification standards, and certification is available through the Passive House Institute based in Germany and the U.S. Passive buildings typically consume up to 90 percent less heating and cooling energy than conventional buildings, and they also deliver significant emissions savings because of their non-reliance on fossil fuels. Turett’s house, for example, is powered solely by electricity. “If I installed solar panels, it could probably be a net zero house as well,” he says, meaning it would draw no energy from the grid. 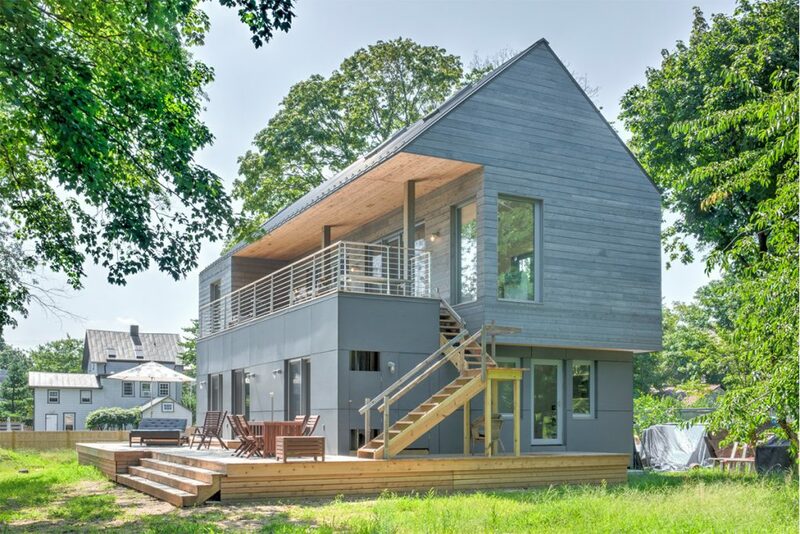 The contemporary barn home that Turett designed and built just off Main Street in Greenport is a 2,300-square foot structure with a full basement, metal roof and a layout that places the bedrooms on the ground floor to better capture water views from the upstairs living area. The interior has clean lines and a modern, Scandinavian feel. The first floor features an entry area and hallway that leads past two guest bedrooms, and then on to a pivoting, wall-sized, floor-to-ceiling door that opens to reveal the master suite and bath. There is also an attached one-car garage. A stairway leads up to the second floor, which has a loft-like open space that contains the kitchen, dining and living areas with views out over the water, plus a side room that can serve as an office or fourth bedroom, and another full bath. The heart pine floors are treated with a Danish oil stain and had white pigment added. A set of lift-and-slide French doors connect the main room to a 460-square-foot waterside deck that also overlooks Stirling Basin. Turett gave the south-facing house overhangs to help block the morning sun in the summer. 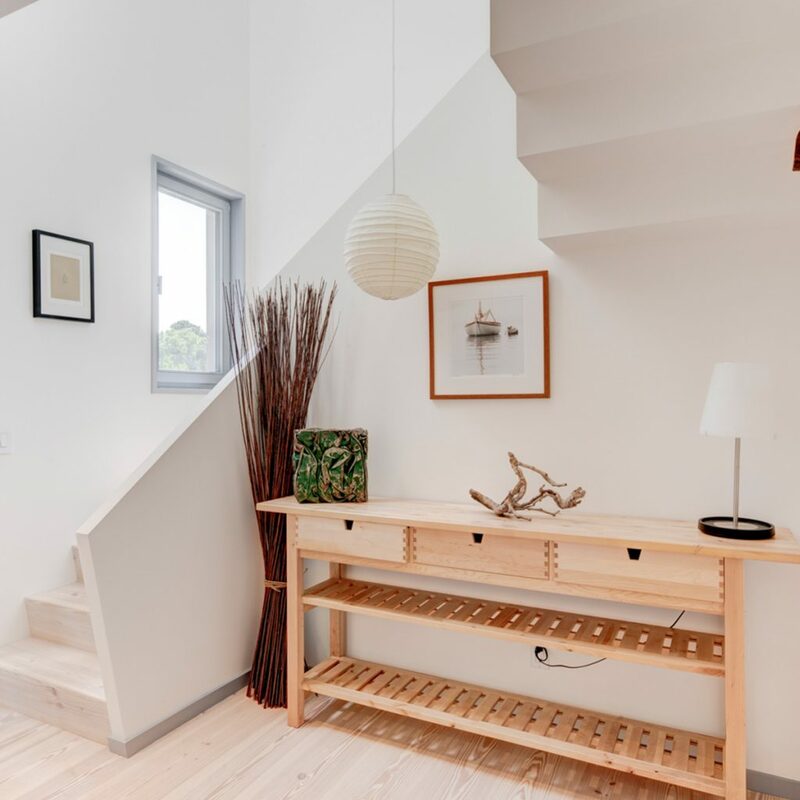 Because passive house materials and building expertise are hard to find in the U.S., Turett handled the role of general contractor himself, and hired a passive house consultant to help with some calculations. He says he first had to learn the specifics about designing and building a passive house, and then often had to educate and supervise the crews he hired. “There was a definite learning curve involved,” he admits. Turett says the energy savings for his home are partly achieved by combining the proper materials and construction techniques to create an ultra-tight building envelope, an essential feature of any passive house because it creates a high level of control over indoor air quality and temperature. To achieve the airtight effect, Turett’s house includes features such as triple-glazed windows, special sheathing, and fiberglass (polyiso) insulation that ranges from 4 to 10 inches thick. 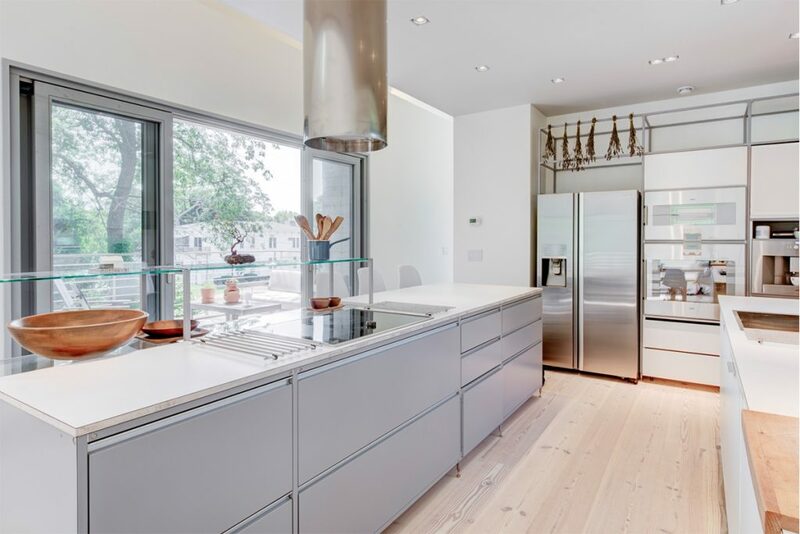 For Turett, an admitted “hardware wonk” whose company website notes his “monomaniacal attention to detail,” one of the most gratifying aspects of his passive house is that he pretty much learned and achieved what he set out to do by the time the project was completed in September of 2018. He built a “green” house that is energy-efficient and environmentally responsible by even the most exacting standards, and he created a home that had the personal flourishes, uncompromising aesthetics, comfort and style his family could enjoy. “It was a lot of work, because I did so much of the hands-on supervising in addition to the design,” Turett admits. But was it fun? All worth it? Turett takes a sweeping look around his Greenport house and smiles. “Yep,” he says. 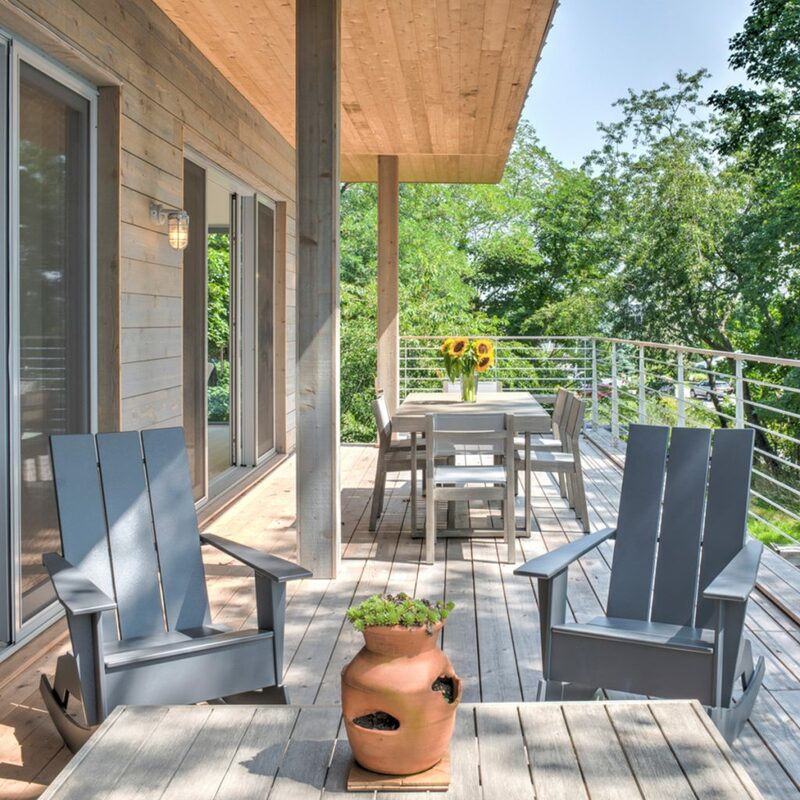 Learn more about passive houses in New York, or visit the Passive House Institute U.S. website.